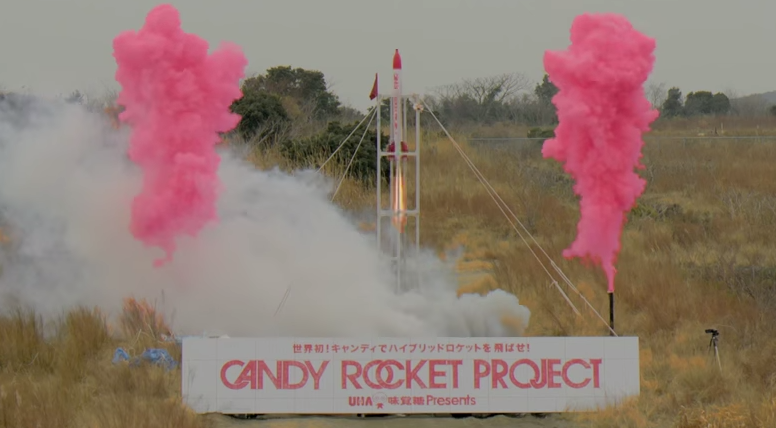 UHA Mikakuto, a major player in the Japanese sweets industry, has done what I am assuming very few candy companies have ever done, which is create a fully soft candy-powered rocket. In order to facilitate the project, UHA Mikakuto called upon many experts from various labs and universities to figure out the best way to go about creating candy fuel. 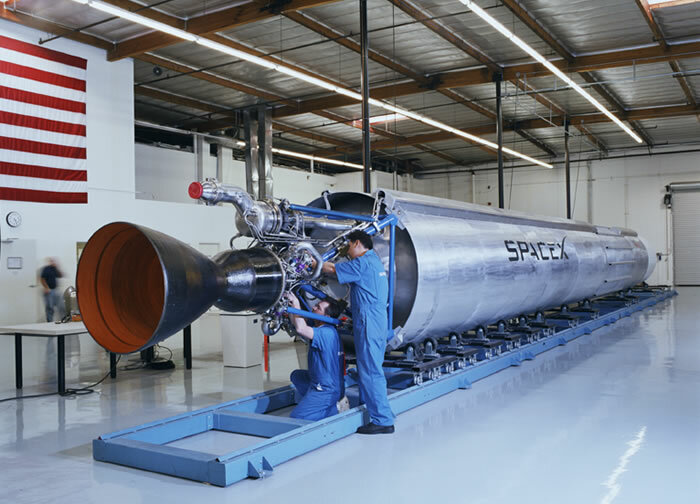 In the end, the candy rocket was successfully launched by way of twenty Puccho soft candies and even reached an altitude of 813 feet! Can Japan’s New Robonomics Strategy Help Its Zero Growth Nightmare?